Are you looking for some cheap ways to create fun activities at home with your child? Here are five of our early childhood worker’s favourites. The box could cost nothing from the supermarket. Some cheap options to purchase ribbon rolls are Discount Craft Supplies, Craft4Kids, Big W or Spotlight. Always supervise your child, as there may be a chocking danger. 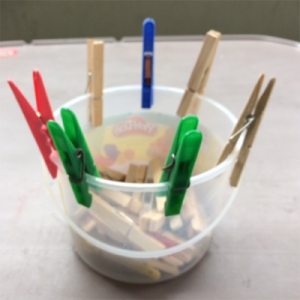 A few different kinds of pegs and a small plastic container. Some pegs should be easier to take off than others. An empty, clean food container would be ideal if you’re on a budget. Very good for pre pencil holding skills and fine motor skills. 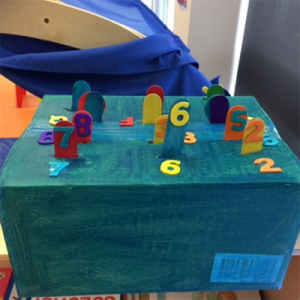 Box, paint, glue, sticks, letters and numbers. Paint your box and let it dry. Then cut some slots into the top for the sticks to go into. 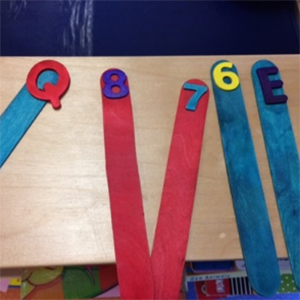 Glue your matching numbers and letters on the box and sticks. Once dry, see if your child can match the numbers and letters. 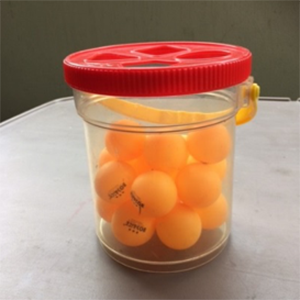 Ping pong balls and a container. Ping pong balls are so easy for your toddler to handle and enjoy. They fill their hands and they bounce a little! They are also easy to wash and keep clean. I also cut different sizes holes in the container lid to put the balls through, as a bit of extra fun. 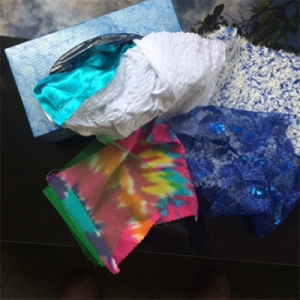 Paint, tissue box or any small box with top like a tissue box, different texture fabrics. Paint your tissue box and let it dry. Use existing scraps of fabric and/or buy different types of fabrics that feel and look different. Most fabric stores have a bin with fabrics ends that are cheap to buy. 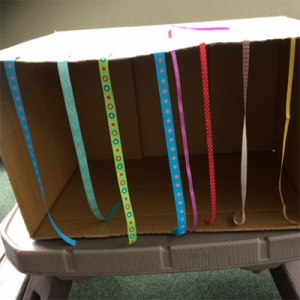 Different colours and textures are important for your toddler to be able to pull out of the box and enjoy! 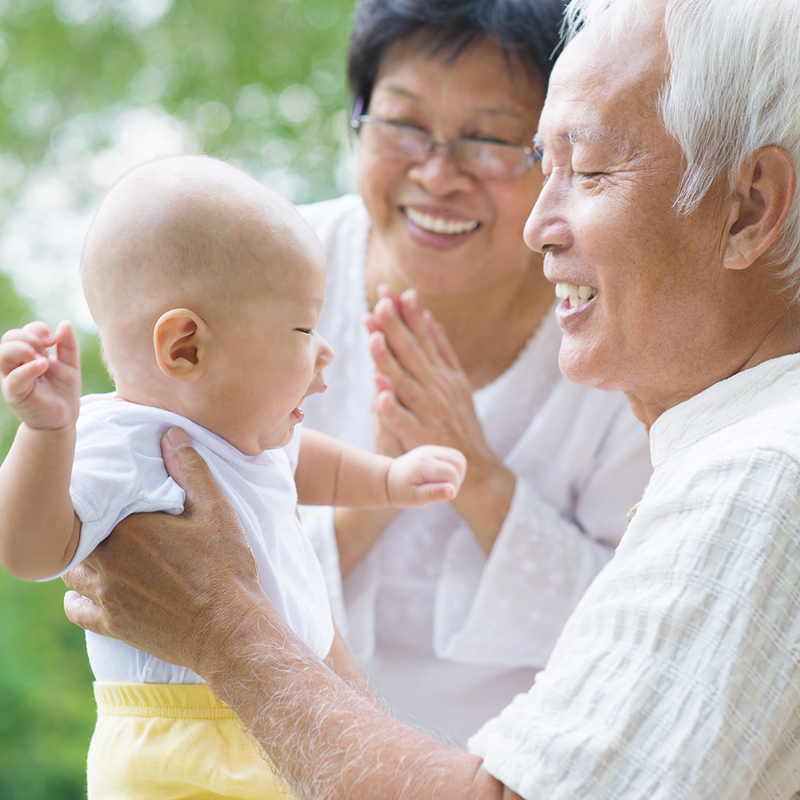 If you would like to learn more about understanding and supporting your child’s development, please contact us on 9334 0111 or connect@thenortherncentre.org.au to arrange to talk with one of our experienced Family Workers in a confidential setting.